How to make a great Valentines day for your girlfriend! Valentines day is right around the corner. As this day approaches, love fills the air and therefore, spending a romantic evening with your loved one becomes a lot easier. However, if you want to give your woman the best valentines day ever, you need to plan everything. 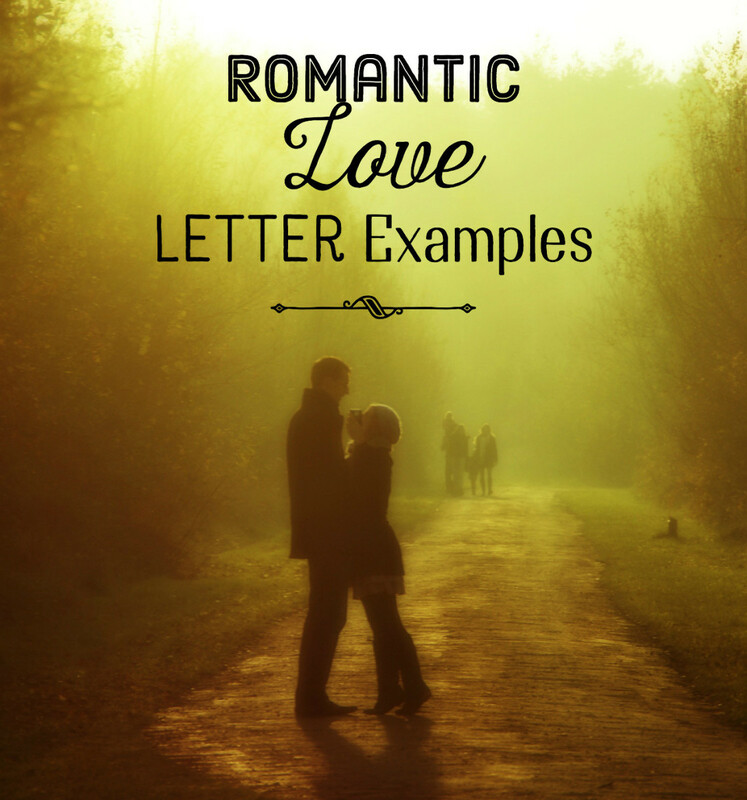 If your special lady is the love of your life, it becomes even more complicated. Most men remain quite confused until the last moment. Here are some tips which will help you make her day special. Before you plan anything else, you should definitely visit a card shop to buy something special for her. These days, you can also use free e-cards from the Internet and surprise your special woman with a romantic message on her smartphone or laptop. 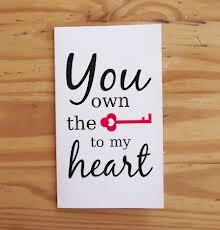 It is always better to buy a customized Valentines day card and add a special message for your loved one. Although its a small gesture, it will go a long way in making her realize how much you lover her. Instead of using traditional flowers, you can give flowering teas or feng-shui plants. You can get some coupons or gift certificate for a massage bar and let your special lady relax. You can even surprise the woman you love with tickets to her favorite music concert or art show. If your special woman loves chocolates, you can skip the traditional box and buy a gift basket containing massage oil, honey dust and even body paint. A simple walk along the beach can go a long way in strengthening your bond. Stargazing from your roof can also be a good idea. Cuddling on the couch and enjoying her favorite romantic movie never gets old. 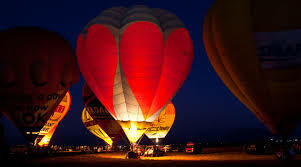 You can also rent a hot air balloon or go skydiving. Reciting a romantic poem over dinner can also get you some bonus points. Last but not the least, there is not a better way to make her day more special than surprising her with something unusual. Let your partner know about usual activities you've planned for the day, but don't disclose what seems best. Surprising your lover on Valentine's day can reignite the spark and passion to strengthen your bond. While planning your evening together, make sure you know everything your special woman wants. Just try to be creative and think outside the box. 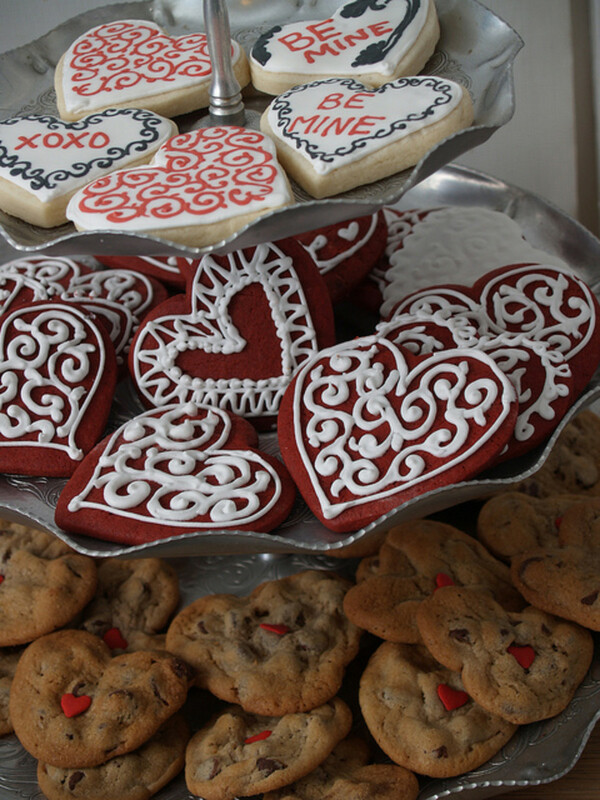 Nice ideas for a great valentine day with your sweetheart. I especially like the bit were you say, " Most men remain quite confused until the last moment." I always knew that, but there's not many men that would acknowledge it. 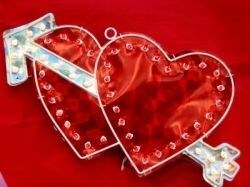 It's great to see a article written by a man on the subject of valentine celebrations. Hope you have a perfect Valentine Day.